Representatives from Egypt and China signed a new deal worth around $US 1.2 billion to construct a fast tram transit system connecting Greater Cairo with the new Administrative Capital. The Ministry of Transportation confirmed the joint partnership with China’s AVIC International and China Railway Group Limited earlier this month. The proposed light rail train is due to cover 66 kilometers and consist of 11 stations. 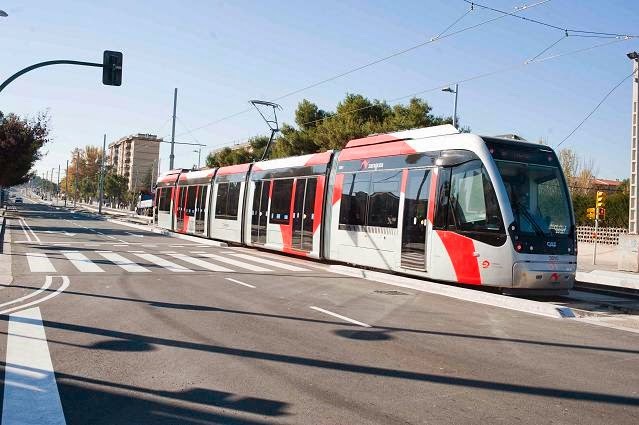 The fast tram is expected to be able to reach 120 kilometers per hour, and connect the region’s upcoming Administrative Capital with other districts around Greater Cairo, such as Shorouk City, Obour City, Al-Salam, 10th Ramadan City, and Badr City. In addition, the railway system will have a connection to the city’s general metro line through the Adly Mansour station located in Al-Salam City. 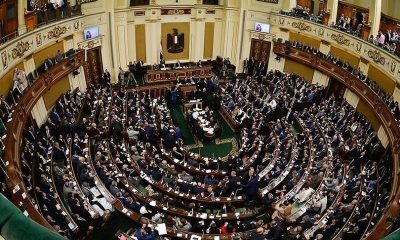 The funding of the project will be covered through a $US 739m loan from the Exim Bank of China, in addition to $500m from Egypt’s overall budget. The head of Egypt’s National Authority for Tunnels (NAT), Tarek Gamal El-Din, stated that the project is due to begin by November of this year. He expects the railway will cater to 340,000 passengers daily. In return, it will reduce traffic, particularly on the Cairo-Ismailia freeway by around 30 percent, as well as save the nation EGP 2.3 billion annually. Egypt’s Prime Minister Sherif Ismail, Chinese Ambassador to Egypt Song Aiguo, and Transportation Minister Hesham Arafat attended the signing event between the NAT and China’s joint coalition, the China Railway Group Limited and AVIC International. Negotiations surrounding a potential railway have been in ongoing negotiations with Chinese companies for over three years. 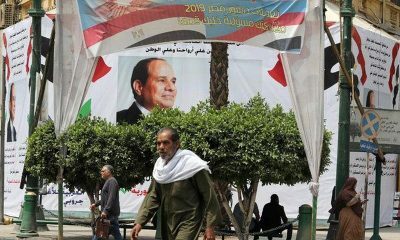 President Abdel Fattah Al-Sisi convened with the Chinese coalition in July to discuss further negotiations surrounding the project. The Chinese organisation stated that it will be assigning work to Egyptian contractors and produce thousands of potential job opportunities in Egypt. The Egypt-based contractors include Petrojet, the Arab Contractors, and Orascom. The project is due to be completed within two years after beginning prior to the end of this year.